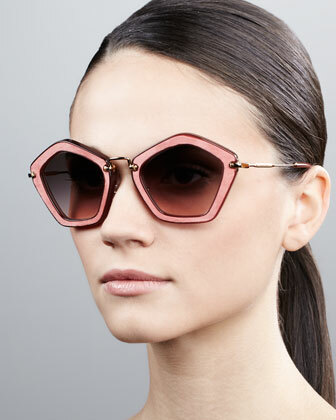 Don’t stack up on jewelry this season. 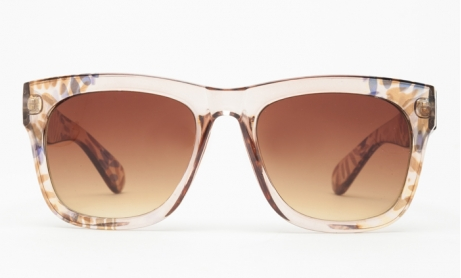 Sunglasses serve as summer’s hottest statement piece with bold frames and edgy spins on classic styles! 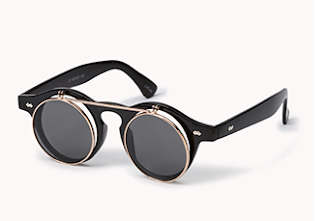 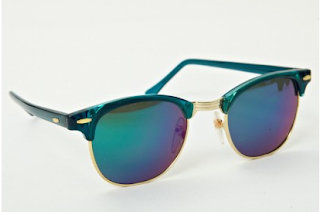 Pay homage to John Lennon with edgy versions of these classic shades. 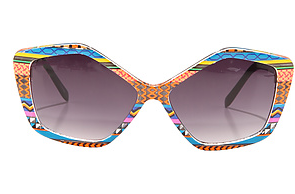 From pentagons to trapezoids; designers take us back to geometry class with these bold frames. 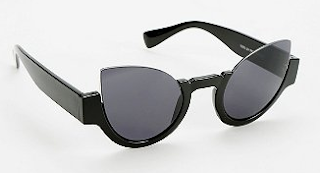 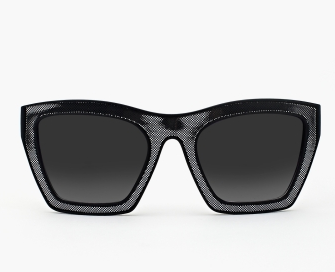 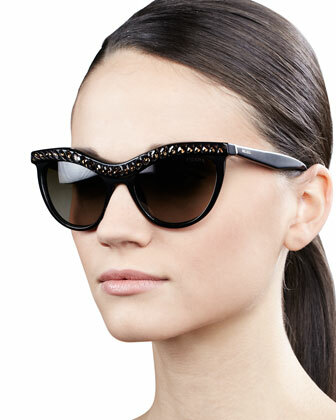 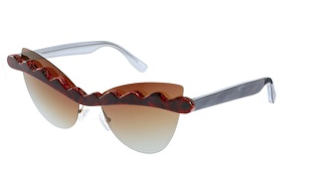 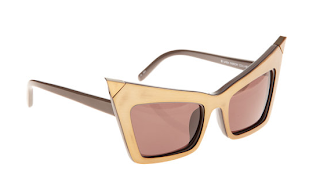 Designers have gotten creative this year with fun spins on classic 50s cat eye glasses. 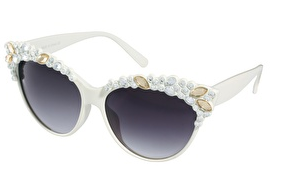 Accessories can make an outfit, and this season, glam embellishments make the simplest of frames stand out in a crowd! Explorer frames are known for mirrored lenses, but this year, designers took the sporty look and made it trendy! 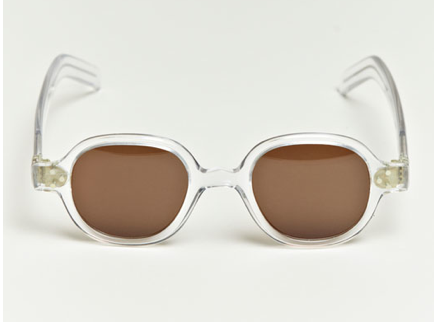 Translucent is the new white. 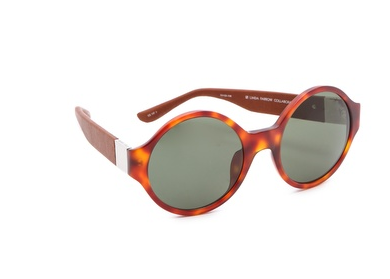 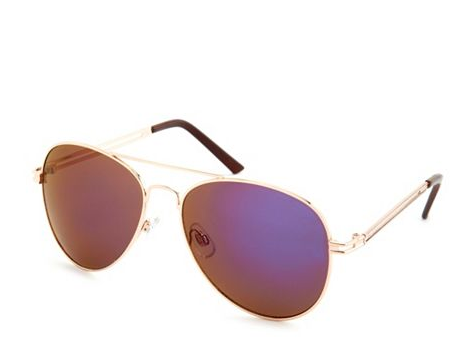 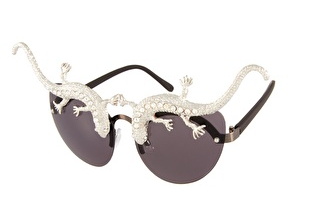 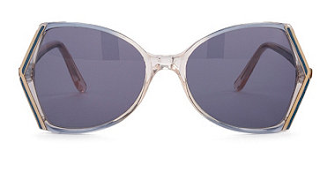 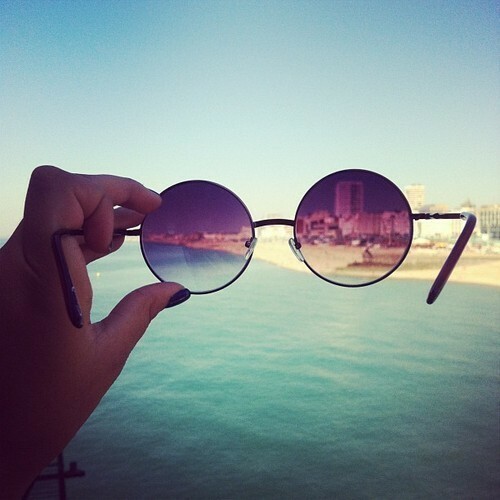 Give away those old white frames and invest in a trendy pair of see-through sunnies!